Kiwi Simile and MORE! : Midwest Book Review of Kiwi Simile! Midwest Book Review of Kiwi Simile! 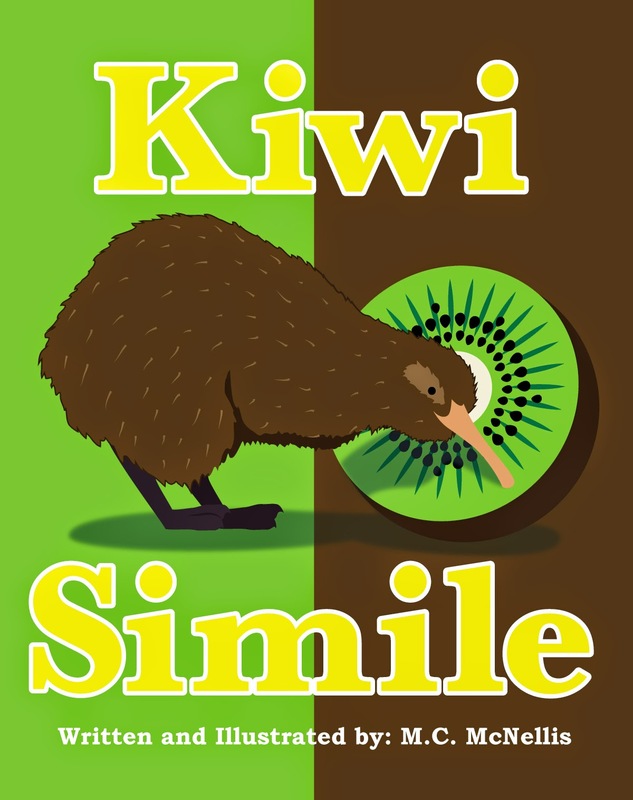 "Kiwi Simile" is an unusual, humorous nature educational book that combines pungent, witty, graphic-like illustrations with fascinating factoids and details about the life and habits of the New Zealand kiwi, a threatened species which is described as a bird and an 'honorary mammal.' The kiwi is the smallest Ratite, a category of flightless bird species. Many interesting details are described in the narrative and also humorously depicted in the imaginative illustrations. "Kiwi Simile" is an entertaining read and a fun way to learn many strange things about this unusual, declining species... "Kiwi Simile" is juvenile nonfiction at its finest. 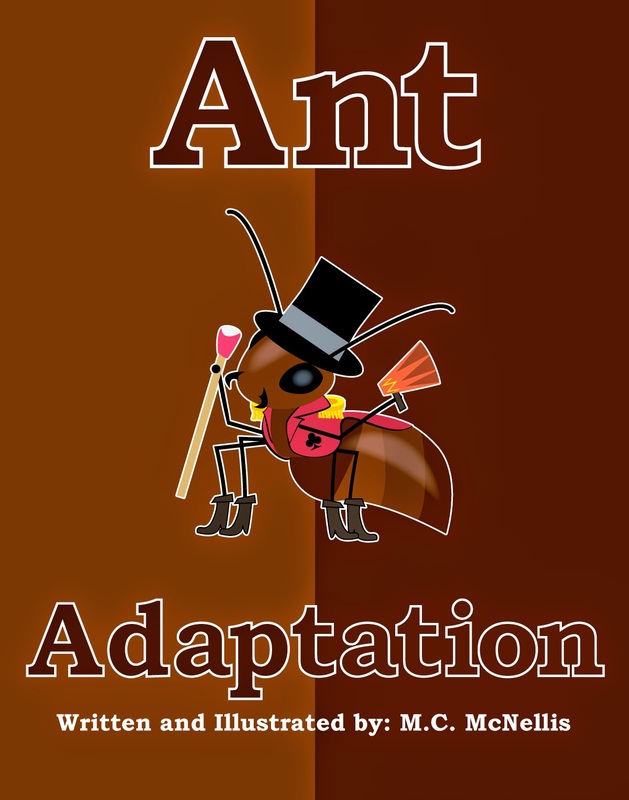 Also highly recommended is a second title by the same author/illustrator, Ant Adaptation."